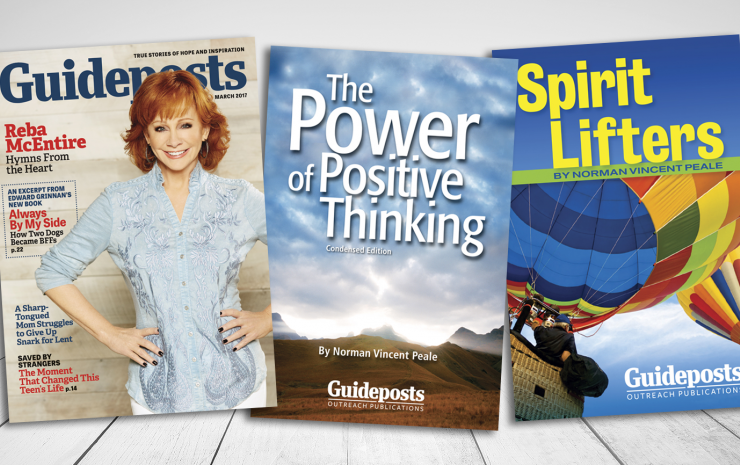 Guideposts reaches millions of people, inspiring them to believe that anything is possible with hope, faith and prayer. This is accomplished through our many outreach programs that allow us to connect with people and help sustain them in times of spiritual need. The power of faith in action helps transform the lives of people who call on us for help in creating joy out of deep sadness, courage out of fear and restoring hope from the depths of despair. Each year millions of requests for prayer are lifted up to God, bringing people together who are seeking comfort in their faith. Join the prayer community to pray for others and to share your prayer requests. Your prayers and support help us lift up millions of prayer requests each year. Discover how Guideposts supports troops and veterans with free messages of hope and inspiration. 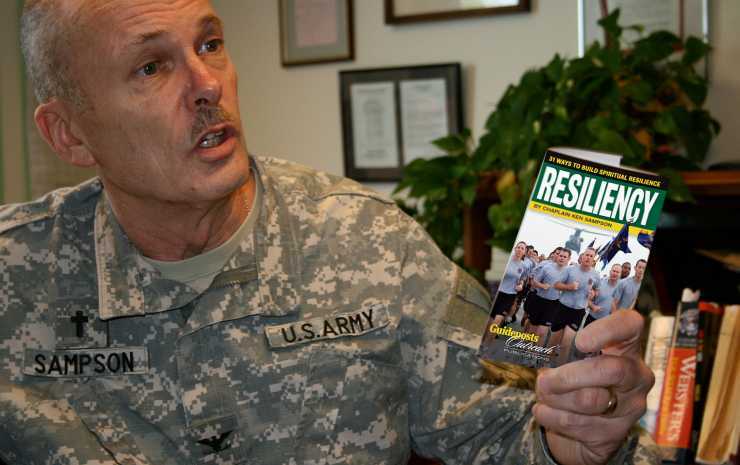 Sustaining those who serve is a fundamental Guideposts’ mission. Comfort Kits are provided free of charge to brighten the lives of children who are hospitalized or undergoing medical treatment. 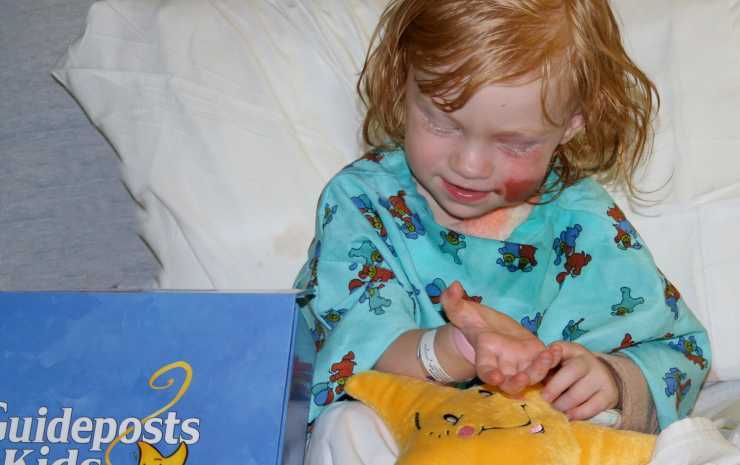 Learn how you can brighten the lives of sick children with Comfort Kits, which are provided free to children who are hospitalized or undergoing medical treatment. 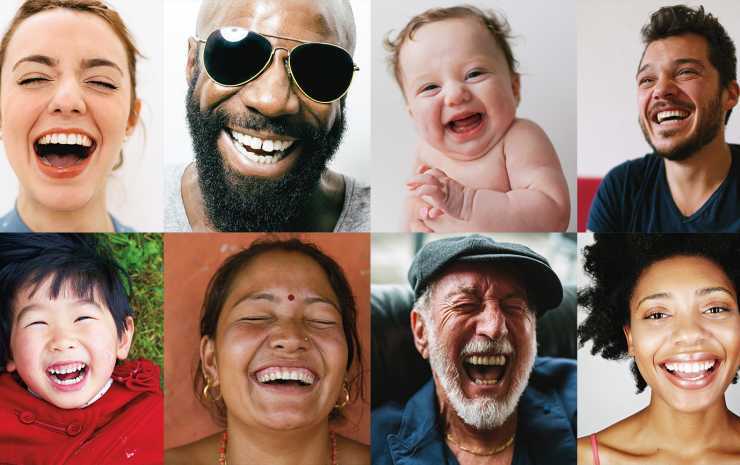 Guideposts’ work is a calling to make humanity more hopeful and caring. We seek to build and support communities that lift up individuals at their most vulnerable moments and sustain them during their daily struggles. We inspire through storytelling and provide a supportive environment for individuals to share their journeys of spiritual discovery and healing. 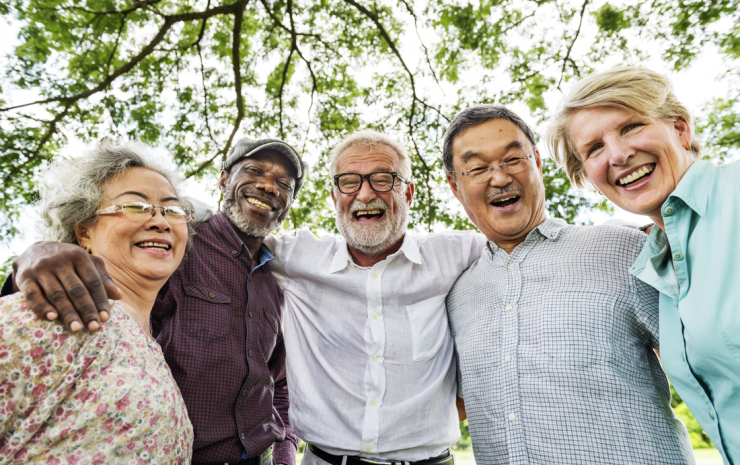 Lives are changed for the better, hope replaces despair and fellowship softens the pain of grief and loneliness for the many we are called to serve together. Let us seek to “encourage one another and build one another up" (1 Thessalonians 5:11). 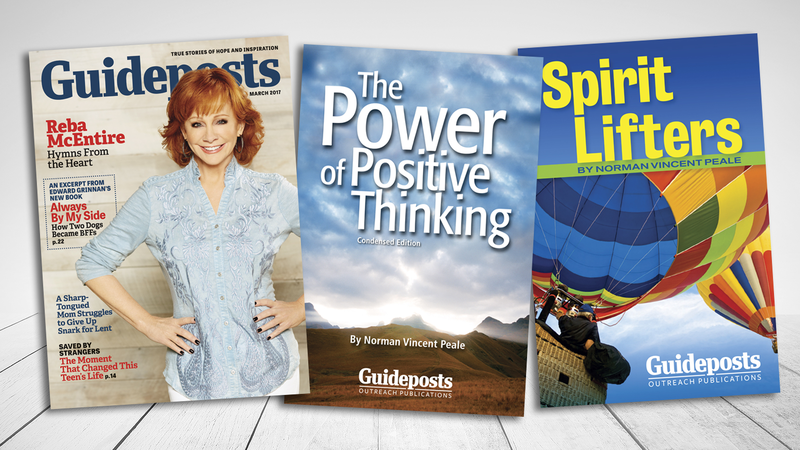 Guideposts magazines, free ebooks and outreach publications reach and inspire millions of people to believe that anything is possible with faith, hope and prayer. Download a free ebook and be encouraged with faith-filled messages. These free publications inspire millions to believe that anything is possible with faith, hope and prayer. Sign up for our free email newsletters and be inspired. Strengthen your faith, find hope, and receive helpful advice in your email inbox every day. Building and sustaining relationships are so important to the core of Guideposts. Visit our social media platforms to find inspiration, sustain one another and help us lift each other up and bear one another’s burdens. So many people depend on Guideposts as a place to find the hope needed to navigate through life’s daily challenges. 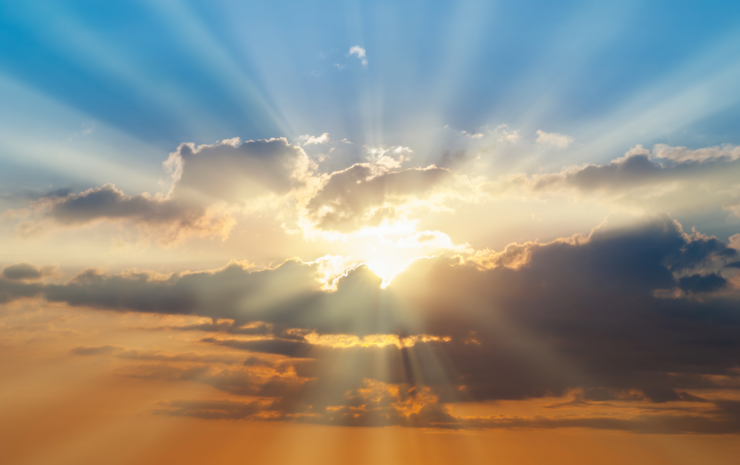 Guideposts wants to help those who desire to reach their potential, change their lives in lasting ways and give them hope for today and faith for the future. Together, we can achieve our goal is to make the world a better place by empowering people to love more, hate less and do good in the world. 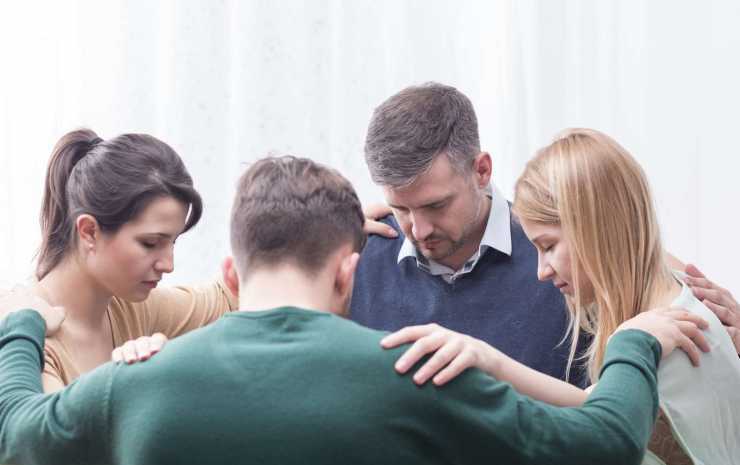 You can help make a difference today by supporting Guideposts in our commitment to the promise of hope and to serving the spiritual needs of everyone. 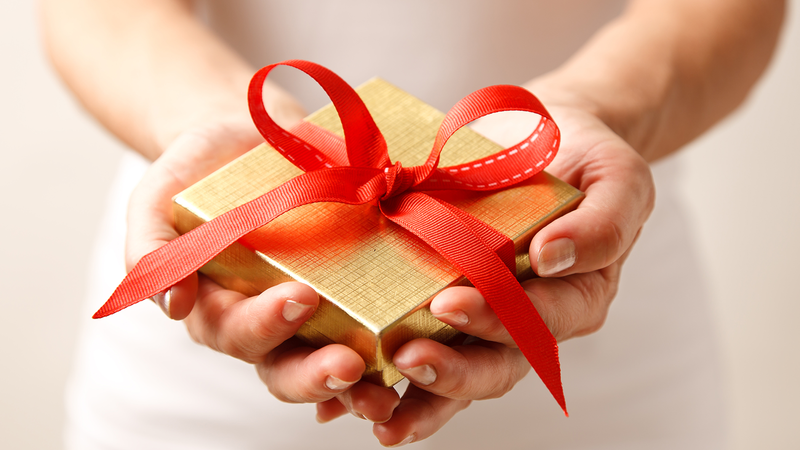 Guideposts offers something no other organization does—first person stories of hope and inspiration. For more than 70 years our readers have found encouragement from those uplifting stories. 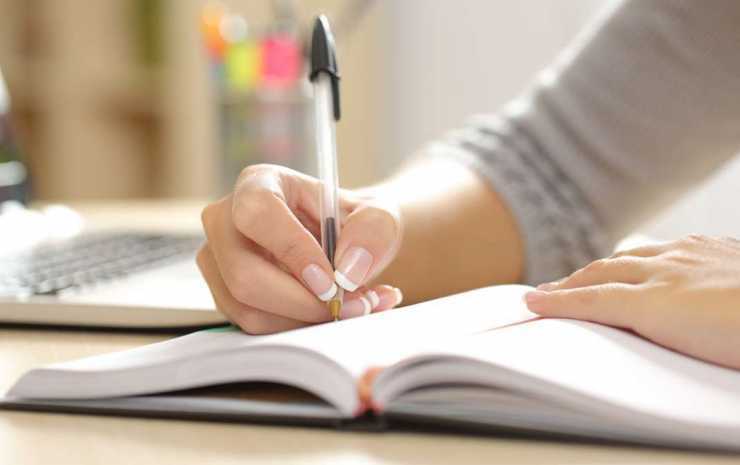 Share your own inspiring story with us today. 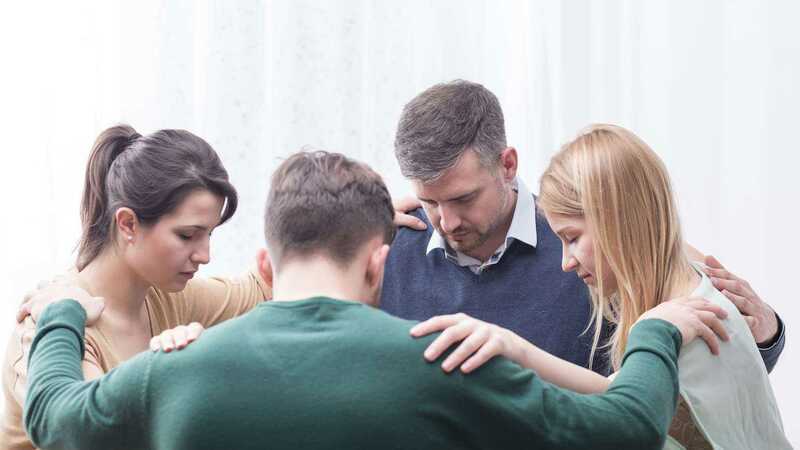 We want to connect people together and encourage a community of believers committed to helping one another, through shared experiences, wisdom and advice for life. 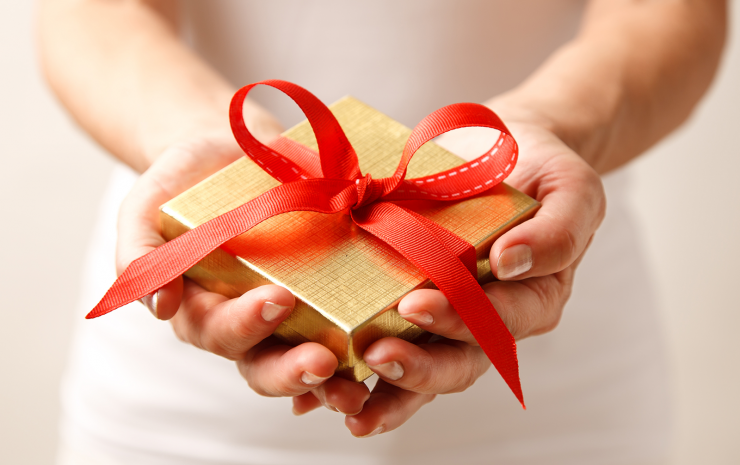 Get practical advice and encouragement to live a more joy-filled and healthy life. Check our website daily for the latest stories, blogs and videos.